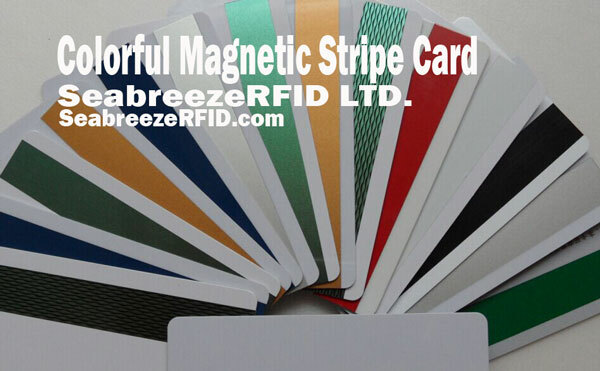 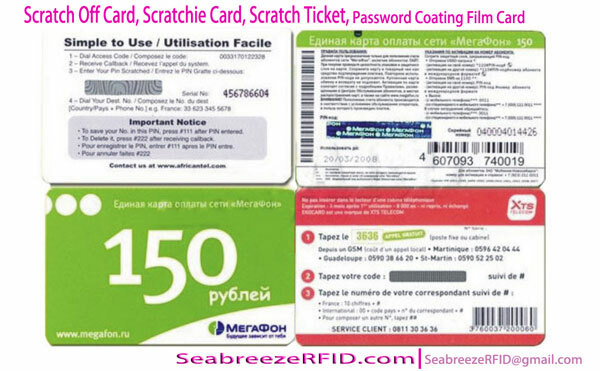 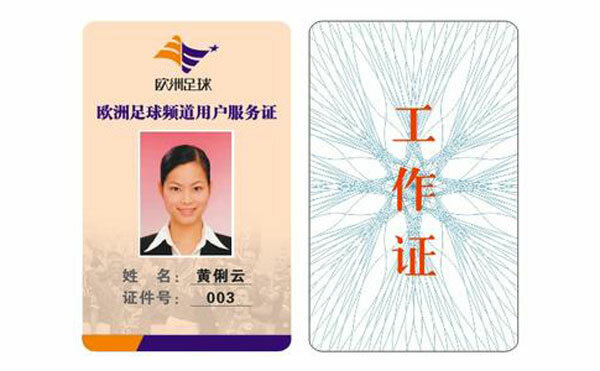 More than 10 kinds of magnetic stripe color can choose. 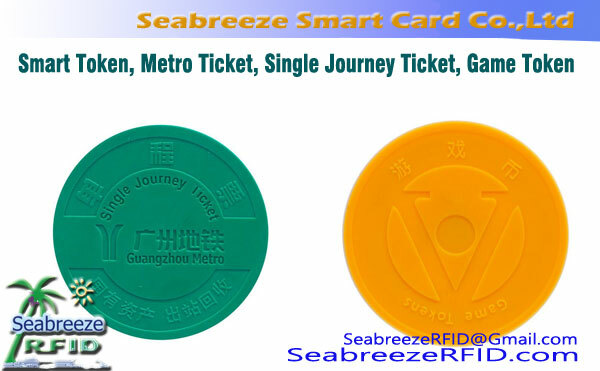 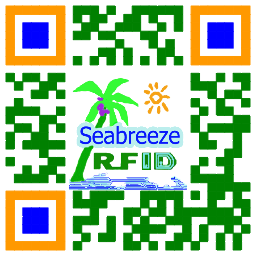 Available chip: EM4102, EM4200, EM4305, TK4100, T5577, Mifare 1K S50, Mifare 4K S70, Ultralight C, FM11RF08, NTAG203, Alien H3, Impinj M4,etc. 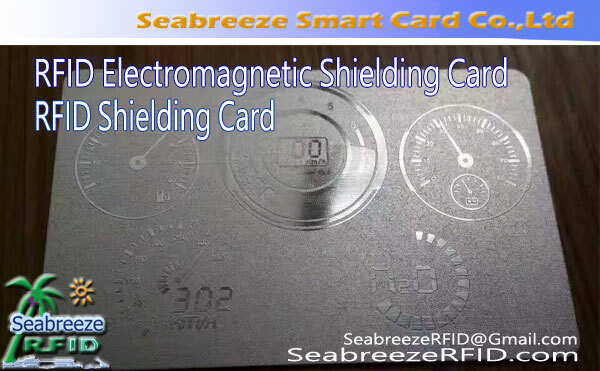 Magnetic strip color optional: gold, silver, black, brown, red, green, blue, laser,etc.